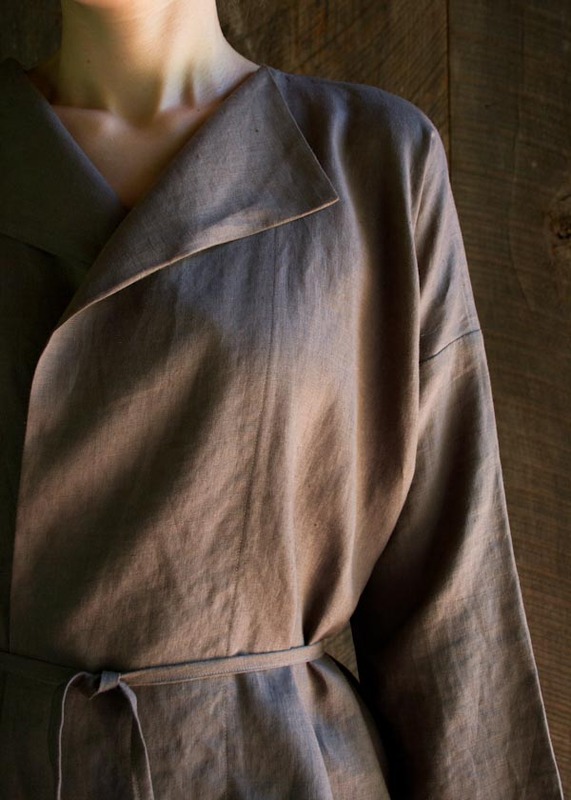 Prep your fall wardrobe with easy separates like this chic (free) linen jacket pattern by Purl Bee. The easy fit style makes it a flattering choice for a variety of shapes. 1 ¾ (1 ¾. 1 ¾, 2, 2) yards of Purl Soho’s Handkerchief Linen. 1 (1, 2, 2, 2) spool(s) of Gutermann’s Cotton Sewing Thread in a color to match the fabric.